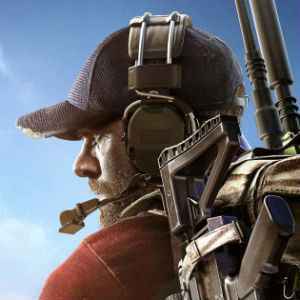 Ghost Recon Wildlands PvP mode gets a little Rainbow Six in its Ghost War. 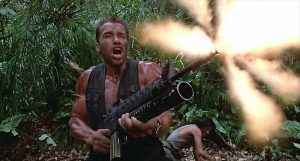 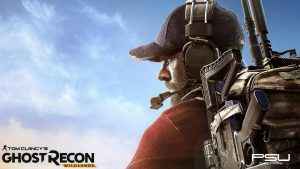 Plus a whole heap of changes in the latest update. 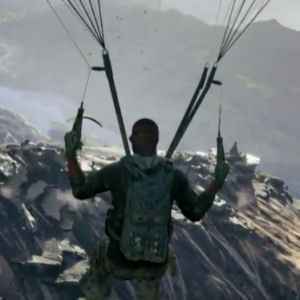 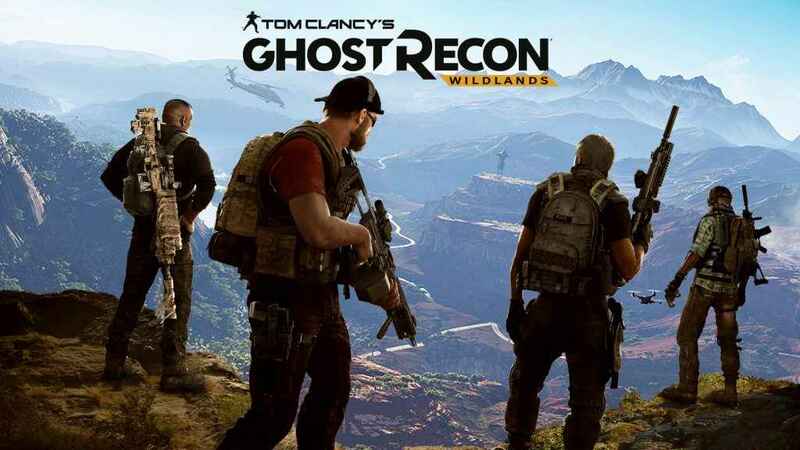 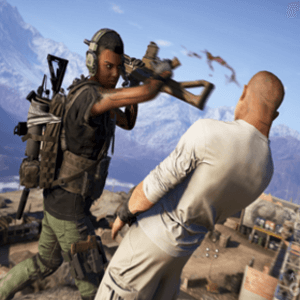 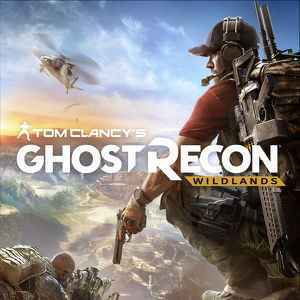 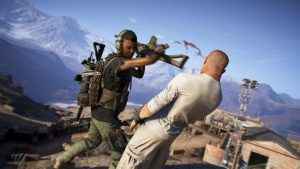 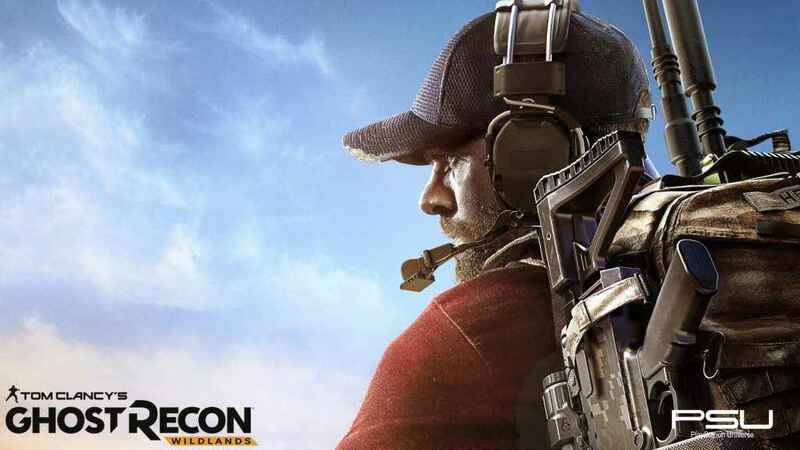 Players will have more than just drug cartels to deal with now as Ubisoft adds Lootboxes to Ghost Recon Wildlands in its next update.